For the more rigorously minded, we often leave Sundays at 8am from the shop. 30+ miles @ 16+ mph. Must have group ride experience. If you have a route that you'd like to share, call the shop and become a ride leader. MTB Rides Interested in dirt? —We have more dirt experience than any shop in town!! Let us know where you are riding! 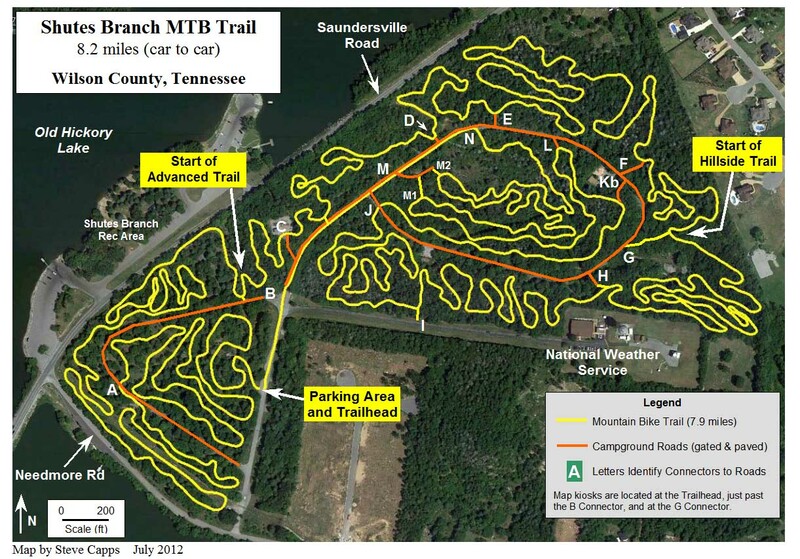 For trail info give us a call or check out our Guide section below. Be sure join Eastside Rides on meetup.